Initial financial details of the previous month are reported after the first City Council meeting of the current month. Final reports are available after the last Council meeting of the month. 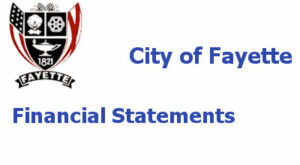 Click on the links below to view the Financial Reports from the City Council Meetings. The 2019 Budget may be viewed here.